For over 30 years, Scott-Moncrieff & Associates has built a track record of undisputed leadership in genuine expertise and quality of service. As one of the UK’s most respected national law firms, we have built a local and multi-disciplined network of over 40 lawyers, each recognised individually as leaders and experts in their own fields. 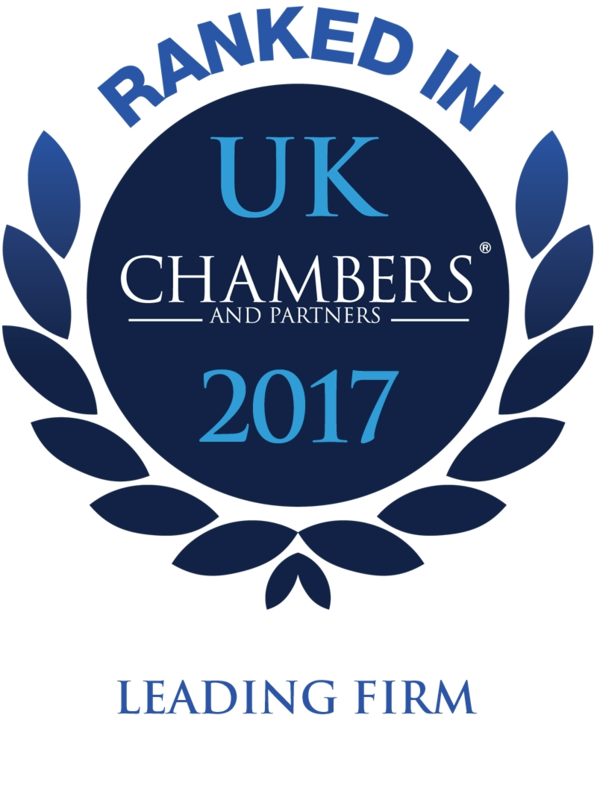 We deliver the highest standard of expert advice and a value-driven service across all areas of Private, Public and Commercial law. Whether you are an individual with a specific issue or an organisation requiring a quickly deployed multi-disciplined team, our highly experienced lawyers offer specialist advice on all sectors from Public Law, Mental Health and Legal Aid to Private Client, Debt Recovery, Family Law, Landlord and Tenant, Welfare Benefit Advice and the full range of Company and Commercial services, including Litigation. Our reputation for excellence and value is built upon decades of providing innovative, ethical, sector-leading legal solutions for individuals, companies and organisations. Our commitment to delivering the highest standards of service and value has never faltered, inspired by a highly successful case history and a track record that’s second to none. Here at Scott-Moncrieff & Associates Solicitors Nottingham, we can help with you with a wide range of services including Family Law, Debt Recovery, Litigation, Welfare Benefit advice, Landlord and Tenant, to name a few. Contact us today on 01158 289 752 to find out how we can help you.